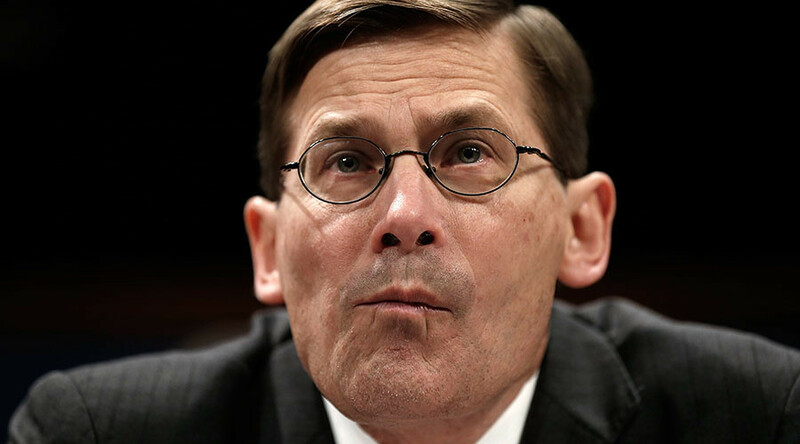 Several Russian lawmakers have expressed extreme indignation over the statements by former CIA Deputy Director Michael Morell, who proposed in a TV interview that US agents should “covertly” kill Russians and Iranians in Syria. Deputy head of the State Duma Security Committee Dmitry Gorovtsov told RIA Novosti that Morel’s words could be described as extremism. “In essence, this is akin to Nazi ideology. Retired officials who allow such statements should be brought to court,” the Russian lawmaker said. Deputy head of the Upper House Committee for Defense and Security Frants Klintsevich told reporters that he considered Morell’s words absurd. “Michael Morell’s statement, if we take it all by itself, does not present any interest due to its absurdity. However, we pay attention to the fact that it has not caused any reaction from official representatives of the US State Department,” Klintsevich wrote in a letter distributed to the Russian mass media. He also noted that the “covert killings” of Russian citizens in Syria would hardly be possible because modern means of surveillance and observation allow the whole Syrian territory to be monitored, and any such incidents would automatically lead to an open confrontation between Russia and the United States. “Such revelations of a former high-placed CIA official only benefit Washington, which uses all means possible to evade cooperation with Russia in Syria. What cooperation can we talk about when old and seasoned professionals now even propose to start killing Russians?” the senator wrote.